Costa Mesa, California, (February 26, 2019) Clean Energy Technologies, Inc. (OTC: CETY) is proud to release this follow-up report on previously reported sales of a Clean Cycle II to a biomass plant in North America, since that time the units has been installed at Woolwich Bio-En, Inc. in Elmira, Ontario, Canada. 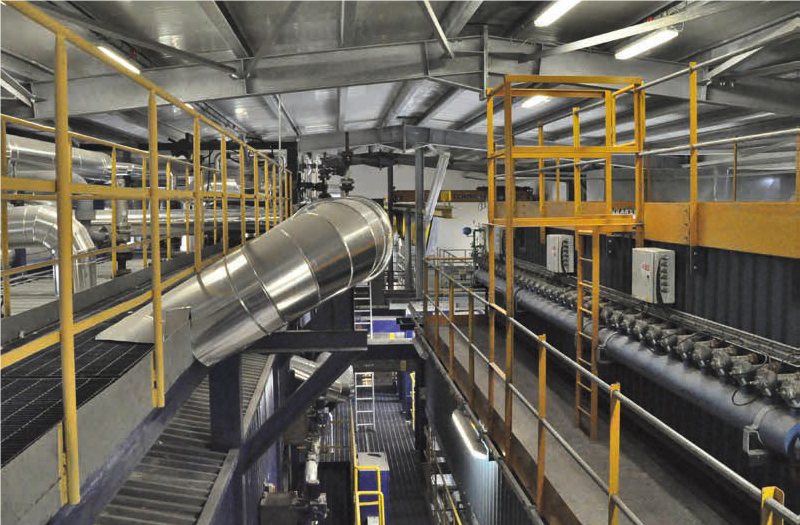 Woolwich is an anaerobic digestor power plant that utilizes two Jenbacher JGC420 generators to produce 1426 kW of electricity each, and, as a by-product, these generators give off waste heat. CETY’s Clean Cycle II ORC utilizes the plants wasted heat lost to the atmosphere through the exhaust stream to essentially produce free electricity with no additional fuel required, resulting in an expected annual electrical savings of 769,149 kWh. CETY’s ORC technology is considered one of the most advanced in its class and being maintenance-free allows the cost of operation to be very low. In addition to capturing additional power generation for Woolwich, the ORC is offsetting natural gas fired turbines that have an overall efficiency less than 40%. This successful installation will also be used as a platform and proof-of-concept demonstration for similar opportunities in Canada and indicates the great potential for this technology throughout Canada and around the world. CETY’s Organic Rankine Cycle Generator Clean Cycle IITM is ideal for capturing heat from a large range of sources to produce substantial amounts of electricity. The result will be essentially “free” power as all the heat that is currently being ejected to the atmosphere is utilized by Clean Cycle IITM generator. It’s been reported that 20 to 50% of industrial energy input is lost as waste heat in the form of hot exhaust gases, cooling water, and heat lost from hot equipment surfaces and heated products. The Department of Energy claims CHP (Combined Heat to Power) heat recovery systems for under 500kW represent 220,000 systems. CETY’s proprietary heat recovery systems are 140kW and are right in the sweet spot where user’s needs are the highest. CETY is also excited about entering the large high rise market with its first installation slated for the 1540 Broadway high rise building in Manhattan. announced today that it has secured an order from a biomass plant in North America. The biomass plant utilizes wasted heat lost to the atmosphere through the exhaust stream to essentially produce free electricity with no additional fuel required. After studying the facilities electrical, HVAC and plant process systems, it was determined that CETY’s Organic Rankine Cycle Generator Clean Cycle IITM is ideal for capturing heat from the generators to produce substantial amounts of electricity. The result will be essentially “free” power as all the heat that is currently being rejected to the atmosphere through the exhaust will now be utilized by Clean Cycle IITM generator. 20 to 50% of industrial energy input is lost as waste heat in the form of hot exhaust gases, cooling water, and heat lost from hot equipment surfaces and heated products. The Department of Energy claims CHP (Combined Heat to Power) heat recovery systems for under 500kW represent 220,000 systems. CETY proprietary heat recovery systems are 140kW and are right in the sweet spot where user’s needs are the highest. CETY is also entering the high rise market with its first installation slated for the 1540 Broadway high rise building in Manhattan. 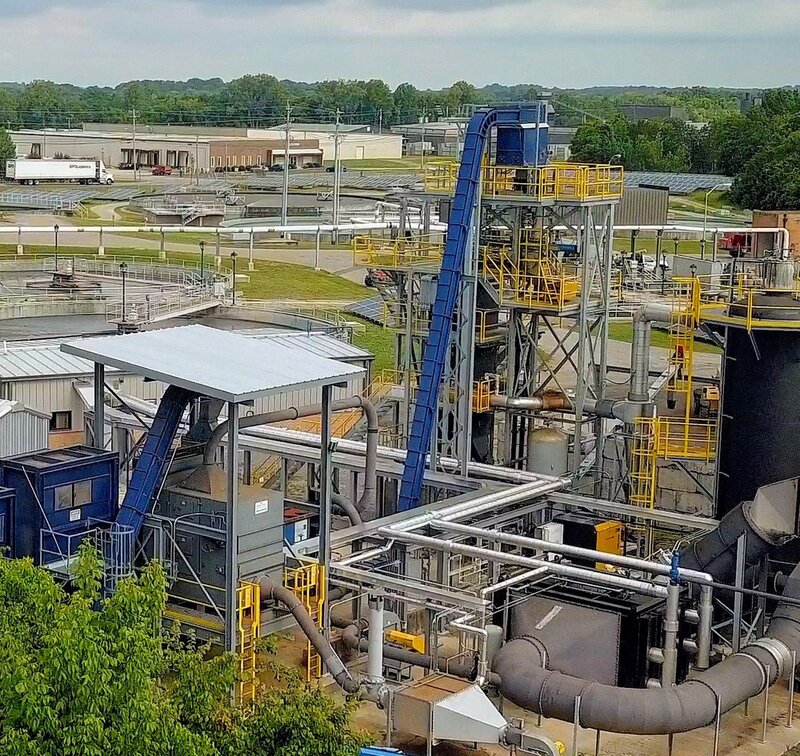 announced today that its subsidiary Heat Recovery Solutions (HRS) has secured another new Clean Cycle™ Organic Rankine Cycle (ORC) generator order. A woodworking company in Latvia is building a new biomass application that employs wood fuel to heat boilers to generate heating. The excess heat will be used to power CETY’s HRS Clean Cycle™ generator to create electricity. The conversion process requires no additional fuel, produces no additional emissions, and delivers base-load power that may be used on-site or sold to the grid thereby creating additional returns for the user. This unit will add to the growing number of more than 100 units already installed globally and with more than 1,000,000 hours of fleet operations. hat can be used or sold back to the grid. CETY’s proven, reliable technology allows municipal, commercial, and industrial users with heat sources, such as from industrial processes or energy production, to boost their overall energy efficiency with no additional fuel, no pollutants, and little ongoing maintenance. CETY’s engineering and manufacturing resources support the Heat Recovery Solutions business, as well as CETY’s other technologies. Headquartered in Costa Mesa, California, CETY’s common stock is currently traded on the OTC Market under the symbol CETY. For more information, visit www.cetyinc.com or www.heatrecoverysolutions.com.